I have lived in a few different states and have covered my fair share of planting zones when it comes to gardening, and one thing they have all had in common is that there is always a little (or a lot) of winter preparation to consider as the seasons begin to change.Nothing is worse than having to cut back winter kill come spring, or trim broken branches due to snow and ice from favored woody perennials. A little bit of foresight and planning will help you keep your plants protected from the worst of the winter weather, and give you a respite from extra pruning and spring garden clean-up. 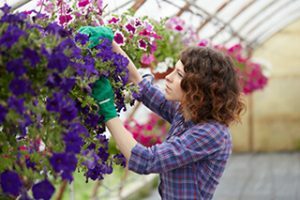 Read on for some helpful winter preparation tips to ensure your plants make it through to warmer weather. 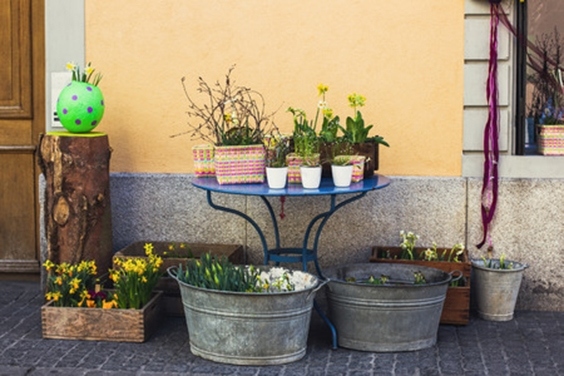 *You might also like: Beat the winter blues using plants. Plant stems and branches are developed to withstand some pretty harsh temperatures, but their roots are much more vulnerable, and if placed within a container, are exposed to winter temps not only from the surface of the soil, but from the sides as well. Obviously, the larger the pot, the more insulation you are providing to the main root system, but depending on the zone you live in you’ll want to provide a little bit of extra protection. If you live in zone 8 or higher, you honestly don’t need to do much of anything for your potted plants, other than maybe protecting them from a rare frost: especially if dealing with tropical plants. But zones 7 or lower are guaranteed to have a few good frosts through the winter months, with a good probability of scattered snow as well. Ideally, moving a potted plant into an area that receives filtered light, but yet has cold enough temperatures to maintain dormancy is ideal; grouping together pots into a sheltered area, and placing the most sensitive plants towards the middle can be quite effective. 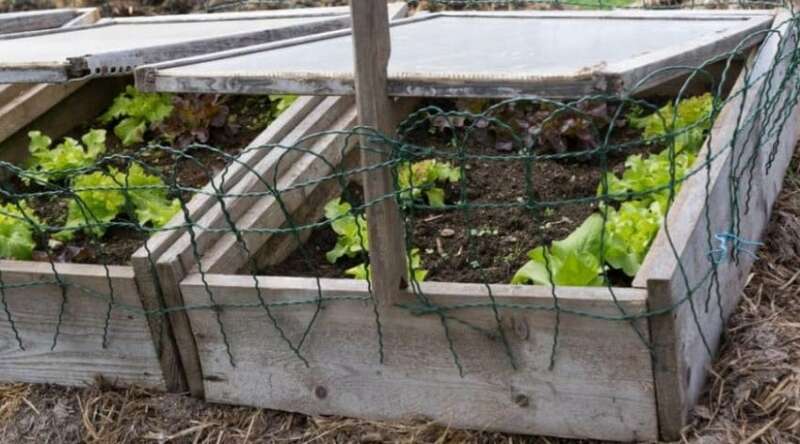 You can also sink your pots in the ground for the winter and let nature provide natural insulation, although this isn’t always that feasible of an option, and sort of negates the whole container garden idea as well. If moving your pots is not an option, then wrapping your pots is your best choice as low as zone 5. 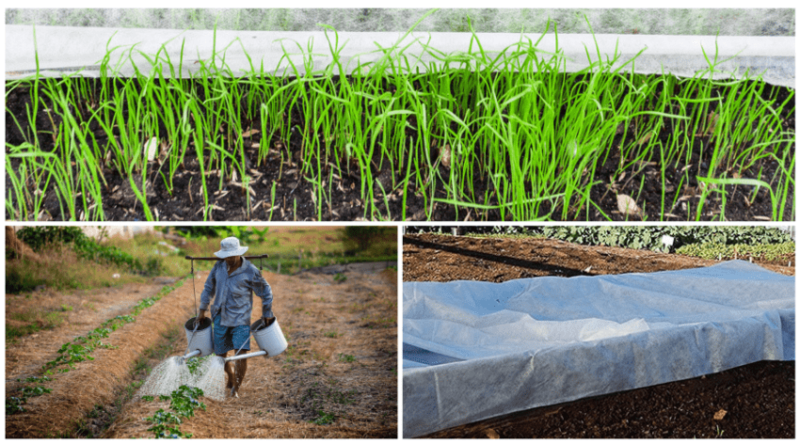 Your main goal is to protect the roots from invading freezing temps from the side, and so if you arm yourself with a roll of bubble wrap and burlap, you should have all you need to keep your plants alive until spring. 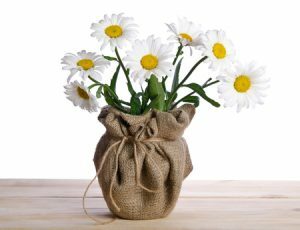 Simply place a layer (or two) of bubble wrap around your plant, and then cover with burlap for an insulating layer that will keep the soil from freezing. I personally also like to provide a good burlap covering over the top once it has gone truly dormant for an extra layer of insulation. Feel free to combine any of the above suggestions as well to ensure plant survival. New (within two years), or cold-sensitive palms (opposed to cold hardy palms), need to be protected against temperatures that near or drop below freezing. Extended periods of cold can begin to damage stem tissues and destroy foliage quickly, so it’s imperative that you overwinter your palms correctly to keep them from succumbing to the cold. 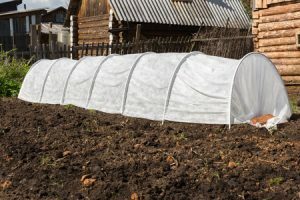 If you live in zones 8 or higher be prepared for a sudden frost or freeze as it is wont to do occasionally by having sheets or blankets you can warp around and drape over your plant. Generally these snaps don’t last very long, however the palm should not be left covered for more than four days at a time. If you live in a lower zone, or know your area is prone to cold snaps, an investment in freeze clothes should be considered. 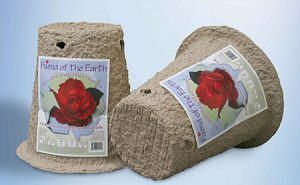 They dry quickly, insulate, and allow sunlight to reach your plant as well. Just be sure NOT to use any sort of plastic as they retain moisture close to the tree which can rapidly refreeze and cause further damage. Keeping trees well watered and mulched (especially for smaller palms) can be extremely helpful, since unwatered palm stress easily and will not survive extended freezes well with the added stress. 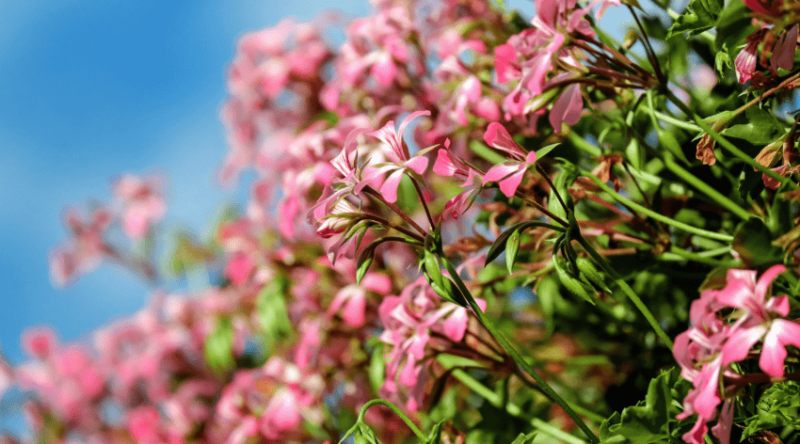 *You might also like: How To Keep Geraniums in Winter here. Tropical plants are wimps in cold weather, and all it takes is a temperature drop below 40 and you are going to have trouble. If you keep your tropicals outdoors, and you live in a zone that you know will drop below 40 degrees, then you need to keep a close eye on the temps in the spring when you first place them out, and again in the fall. 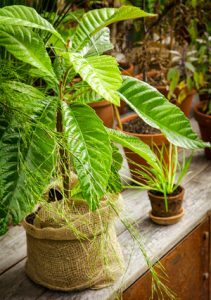 If you have planted your tropical in ground, chances are you already have left it in the pot and anticipated having to move it eventually, and now is the time to dig it up and either get it into a greenhouse, or indoors for the fall and winter months. Patio tropicals should be moved indoors as well. 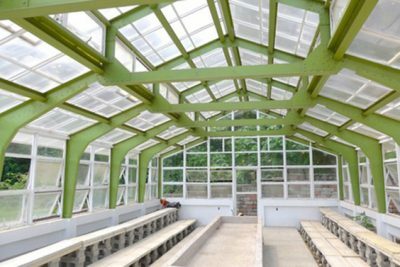 Tropical plants generally thrive under certain conditions, so don’t expect them to do as well indoors as they did out, unless you have a way to control climate– such as in a greenhouse. But this shouldn’t be of any concern since you shouldn’t expect growth or blooming through the winter anyway. If you can, tropicals ideally can be kept in a state of dormancy between 40 and 50 degrees in a darkened area until spring. Hydrangeas are much hardier than what people realize, and colder climates often have the most showy blooms the following season. If you live in a climate where the lowest temperature is always above 0 degrees, then sit back and do nothing but enjoy the winter interest last year’s blooms lend to the gardenscape. But as temps drop, your need for protection rises.The easiest way to protect your hydrangea is to wrap a wire cage around the plant and fill it with mulch, or simply cover it with burlap or freeze cloth. 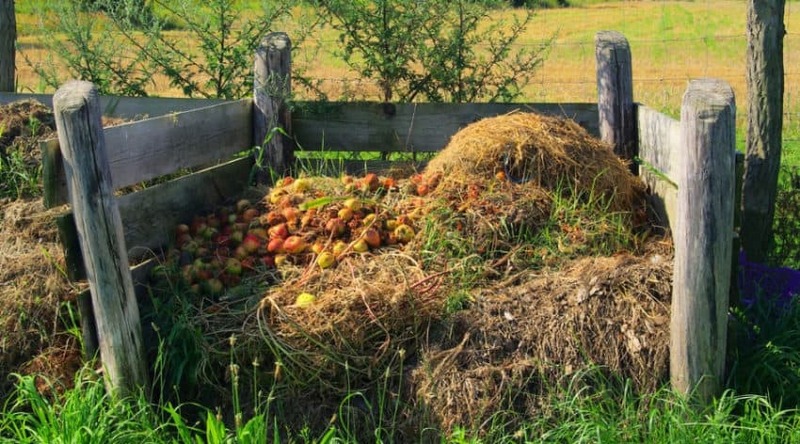 If you are not worried about long lasting drops below 0 degrees, then you can consider simply mulching around the base of the plant, and wrapping the plant loosely in burlap. Most perennial vines are hardy enough to do quit well on their own through most climates, including the most severe. However, there are a few popular climbers that have grown in popularity through the last few years that are a bit more delicate in nature. No fear, these vines can be grown regardless with a few easy tips, although they will take a bit more winter prep. If you are a fan of perennial vines (as I am), but are drawn to the more delicate species (as I am), then you’ll want to first consider your growing zone and plan accordingly. 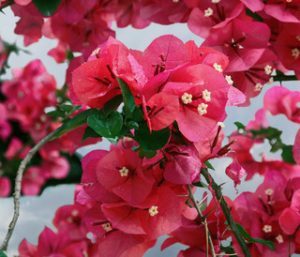 If you are interested in growing tropical vines, such as bougainvillea, but live in a climate that drops below 40 degrees, first, transplant it into a larger pot and plant the pot where you want it to climb. Come fall, simply trim back your vine and move it indoors or allow it to go into a dormant state if you have an area that works well for this, as described above. Another mild climate vine growing in popularity, but which can withstand well into zone 5 if protected correctly, is the passionflower species. Passionflowers can die back (or be trimmed back) to the ground each year and will grow back profusely through the next season. In climates where natural die back occurs, be sure to mulch well over your roots to ensure less of a ground freeze. 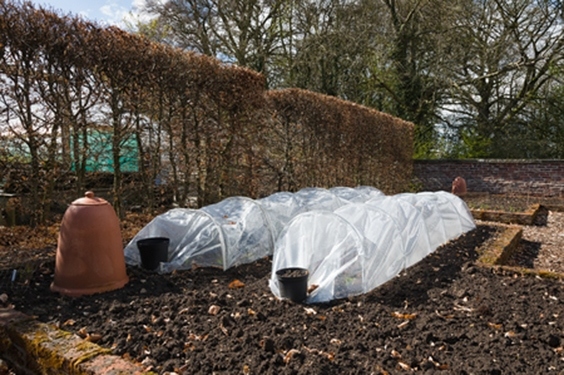 You can also consider using a cloche over the main root to help provide further insulation. Mild climate vines that tolerate freeze can also be planted along foundations as they will absorb more radiant heat through the winter. Generally perennial vines zoned through a true winter climate can survive with very little to no winter preparation. Trimming and training is sometime best done once they have gone dormant, or come spring so you can also include any winter dieback that may have occurred; and no plant can suffer from having a good bed of mulch used around the base as long as it is pulled back again come spring. If you believe you are experiencing a lot of winter dieback in extreme climates come spring that is affecting blooms, such as in wisteria or clematis, then you can wrap the plant in burlap to help offset this. Roses have a variety of hardiness diversities, but one thing is similar between all of them: they love the sun and need at least 5 hours or more each day, they soil pH should be between 6.0 and 6.5, soils should have good drainage, and fertilization needs to occur regularly to ensure the blooms you love. These are also all factors to consider when prepping for the winter as they will keep the plant from becoming stressed and help get it through the coldest of the winter months in any climate. As the growing season winds down, be sure to keep your rose well watered (approximately 2 inches per week), and stop fertilizing altogether. Come fall, allow the spent flowers to form rose hips, and refrain from trimming as this will signal a regrowth to begin on those branches. In fact, do not prune until spring where you can also remove any winter damage that may have occurred. If you prune in the fall you may cause damage to creep further down the stem. Do not protect your plants until AFTER a few good hard freezes. 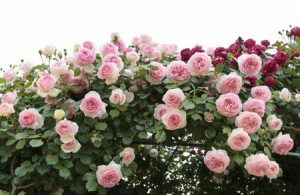 This can be done in a few different ways: the easiest way is to hill, or mound, up loose dirt around the stem of the rose, and then cover with mulch and pine boughs. Rose cones are another way to protect your roses, and are best for more delicate varieties (tea hybrids) and in severe cold climates. Use this in conjunction with mounding of soil around the base of the plant, and be sure to keep cones well ventilated to keep from moisture and heat build up on sunny days.For climbers, create a burlap covering over the canes and attached to the structure it is growing upon, although it is prudent to note that most climbers are very hardy and really don’t need any protection. Tree roses can be protected in much the same way. You may want to consider staking the tree as well to keep any root heave from occurring if the ‘canopy’ becomes heavy with snow. Young trees and shrubs should be gathered together and tied loosely before being wrapped in burlap after the first frost to better keep from stressing the plant. A thick layer of mulch can also be added around the trunk as long as it is pulled back come spring. 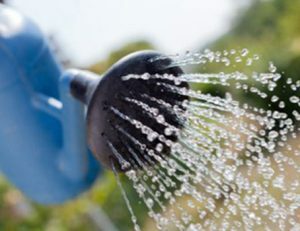 And remember to keep your vegetation well watered shortly after the first frost if soils are dry within the first 6 inches. Established woody perennials can be left to their own defenses unless you have any serious winter concerns. These concerns can show up as winter damage in a variety of ways, especially in harsh winter climates. Sever temps below zero can begin to cause damage to younger shoots and branches, and if sunny days occur in conjunction with a cold snap, sunscald (where tree sap activity is triggered by sun warmth) can also cause tissue damage in both branches and trunk cambium. Heavy snows and ice can also cause bending, twisting, or even breaking of branches and trunks- and upheavals of smaller trees if the canopy gets too heavy can occur. Salt is another factor to consider if you have vegetation near roads or walkways which receive a salting to help stave off ice slicks. Salt runoff can damage plant trunks and stems, and evergreen foliage can be dehydrated or die off with too much exposure. If any of the above are a concern, gathering together your plant branches and wrapping with burlap, providing a healthy layer of mulch around the base of the plant, or frost clothes can provide all the protection you need to get through the worst of the weather each winter. You should plant your perennials with an eye towards planting zones and growing conditions, but most do well through the winter with very little, to no winter preparation. In fact, I’m not even a big fan of pruning them back until spring so I know exactly what is planted where as the new growth begins to appear. You should also provide a good regular watering as plants go into dormancy, especially in more arid regions. In colder zones adding a good layer of mulch over your plants is a good way to keep living crowns from alternating between freezing and thawing come spring when temperatures are more apt to fluctuate. Exceptions to perennial hardiness are half-hardy varieties; these are perennials that can survive killing frosts, and with care can generally survive into zones 7, and occasionally 6 with the correct attention. Plenty of mulch and the use of a cloche, or similar structure for larger plants, will generally provide enough protection to keep the roots from being damaged through the winter. 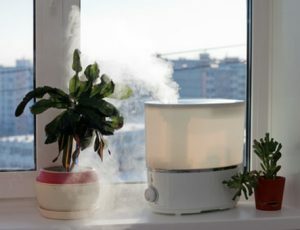 DO INDOOR PLANTS NEED WINTER CARE? 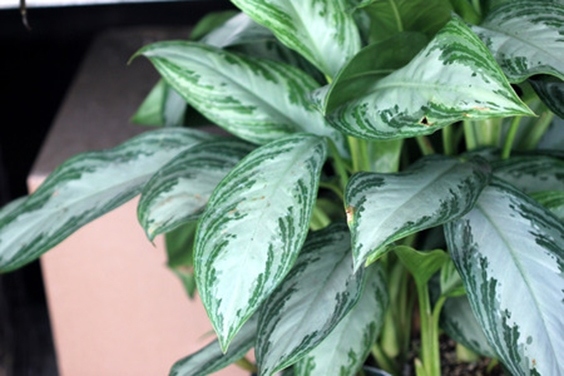 With reduced daylight, drier air conditions, and cooler temperatures, winter is the perfect time to allow your houseplants a chance to rest and rejuvenate. Water more sparingly, checking moisture depths at two inches every week or so, and allow water to drain before dumping excess. Avoid fertilization unless necessary, and then dilute it by 50% before use. Fertilization is used for growth, which is not needed if you are allowing your plant to rest. Repotting should also wait until spring as well. 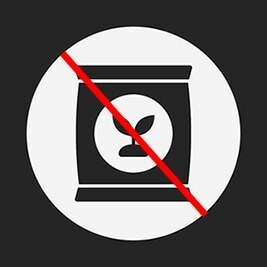 You will also want to keep your plants away from any cold drafts near windows and doors. And since humidity drops in the colder months, if your plants are in need of more humid conditions, consider using a humidifier, or placing your plant over a gravel filled saucer topped with water. 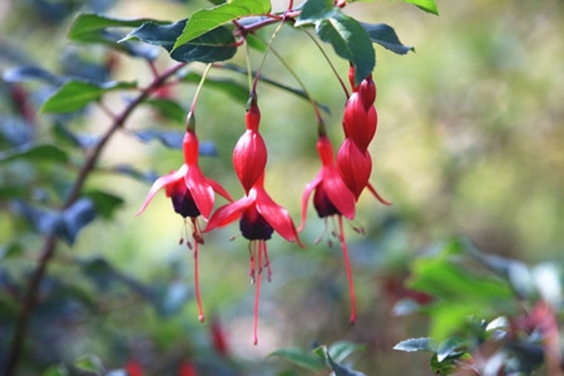 For the most part many plants can do just fine through the winter without much, if any preparation or extra care. 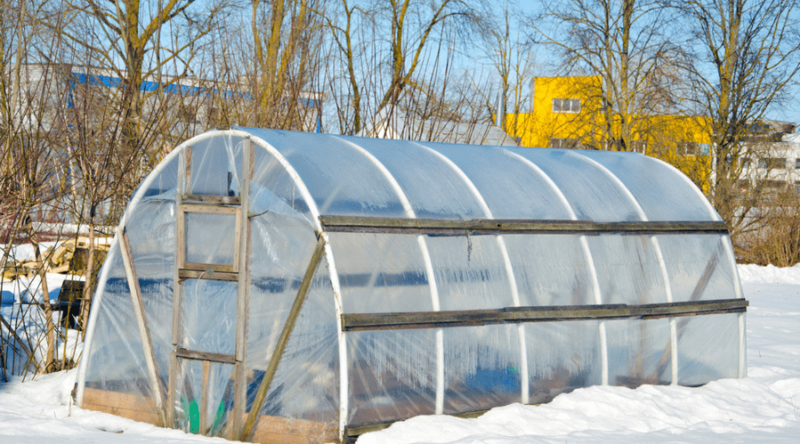 In the case of delicate vegetation, simple mulching and soil mounding can protect the bulk of your plant, and cloches or other structures can be used through the coldest months. 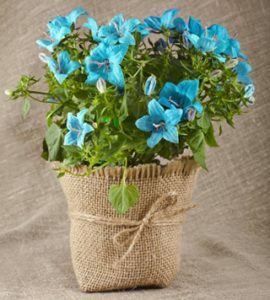 Burlap and bubble wrap are good to have on hand as well for both pots and certain plants, as well as for a little extra protection. I hope this was a helpful article and if you have any further suggestions, or questions, please comment below! And as always, share with your friends! *You might also like: 49 of The Best Winter Plant Ideas: #27 is Perfect!